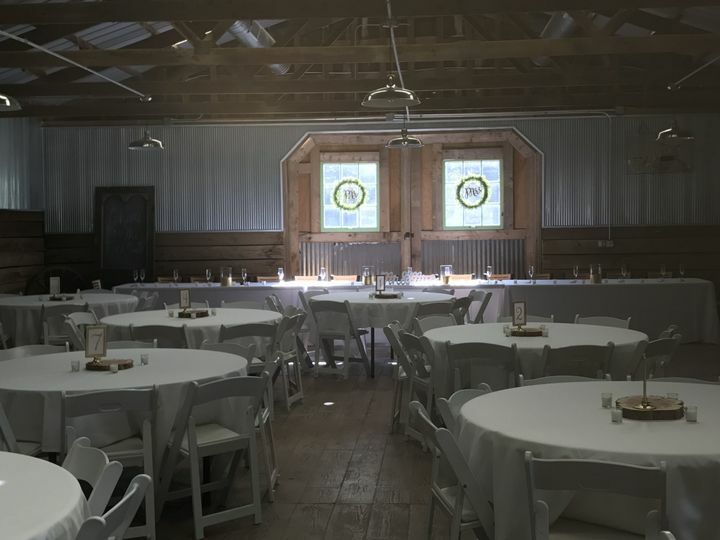 Located on 285 acres in the picturesque Meramec River Valley Brookdale Farms is the perfect backdrop for your special day. 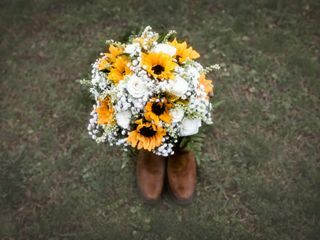 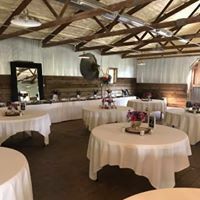 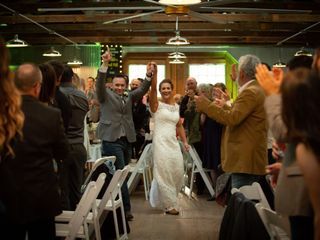 Only minutes from St.Louis but worlds away, the newly restored wedding barn is the ultimate country chic location for your wedding and reception. 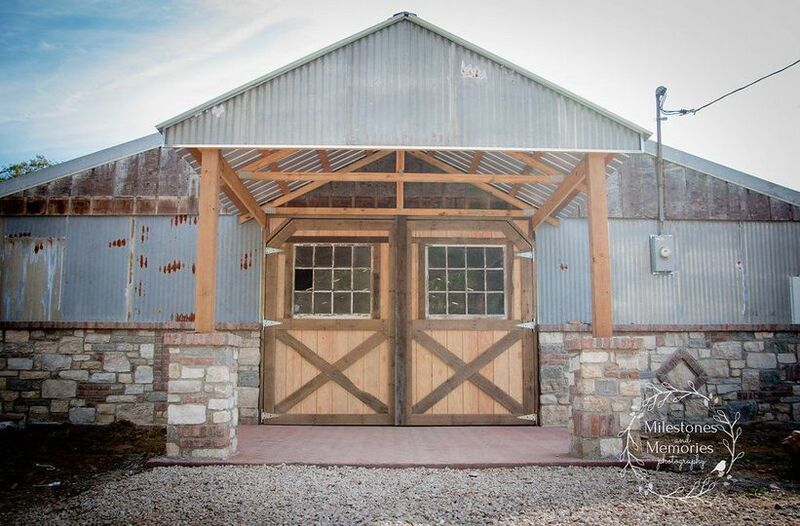 What was once a stable for the owners prize horses has been completely transformed using recycled and repurposed materials to give you the perfect country feel.. 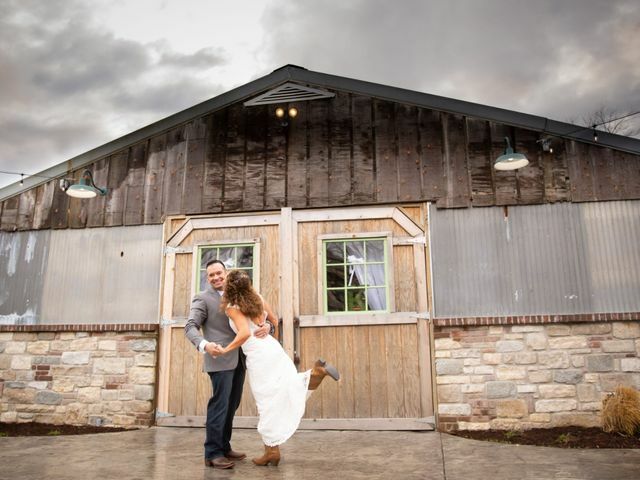 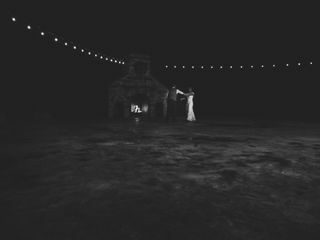 The Barn is completely climate controlled for your guests comfort, but open the barn doors and dance the night away on the beautiful patio complete with fireplace and second bar area with service from our converted grain bin. 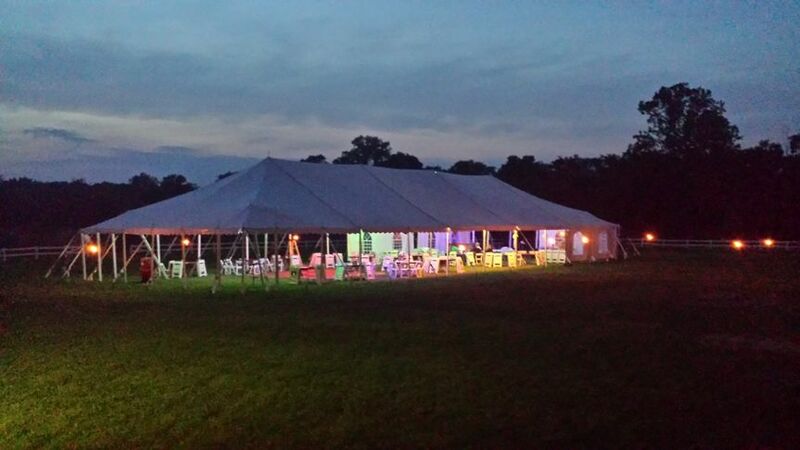 We are a true turn key venue, we will handle catering and full bar service for your event. 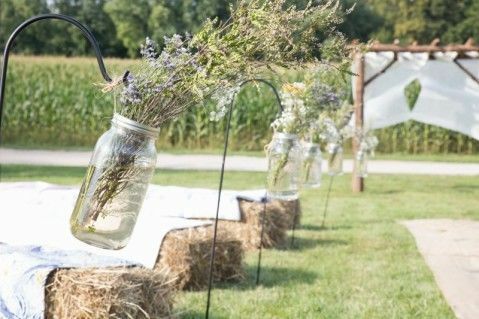 We have many options for pictures using our hayrides, carriages and farm vehicles. 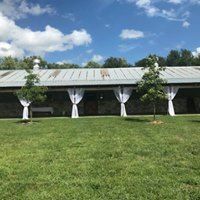 Our horses and other farm animals are always ready and willing to help celebrate with you. 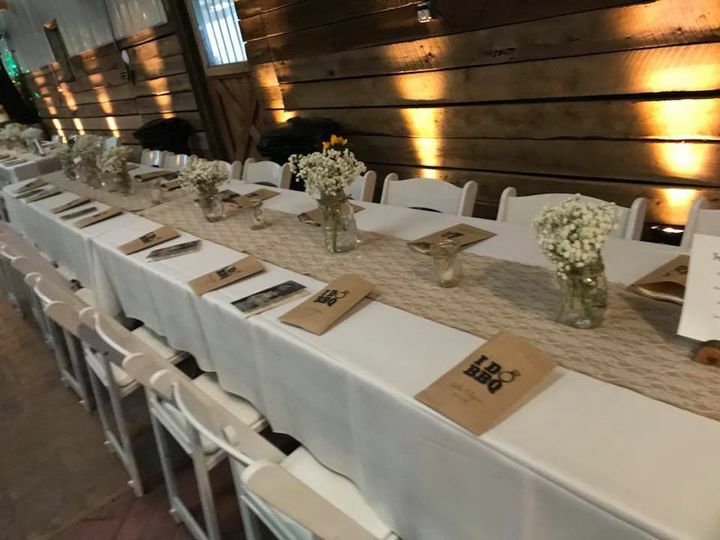 The possibilities for a unique event are limited only by your imagination. 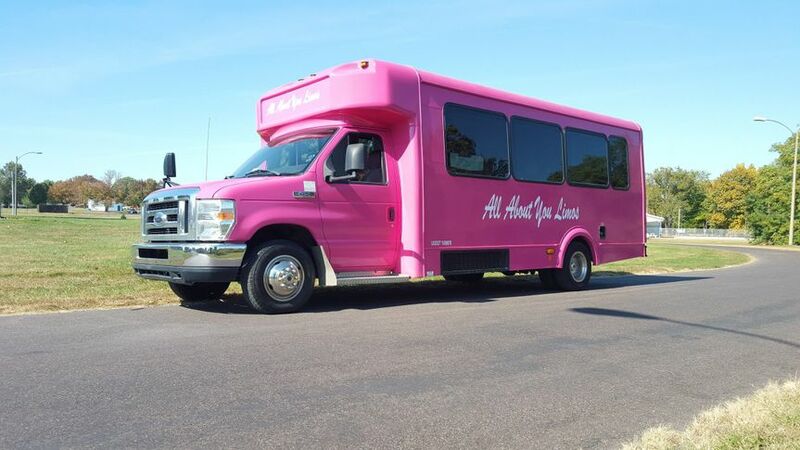 We have worked with this company for several years. 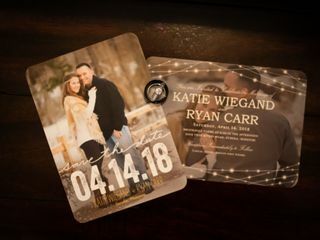 They are very easy to work with, always on time and very professional. 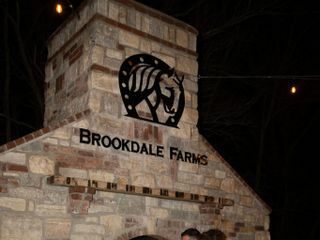 Their equipment and horses are beautiful. 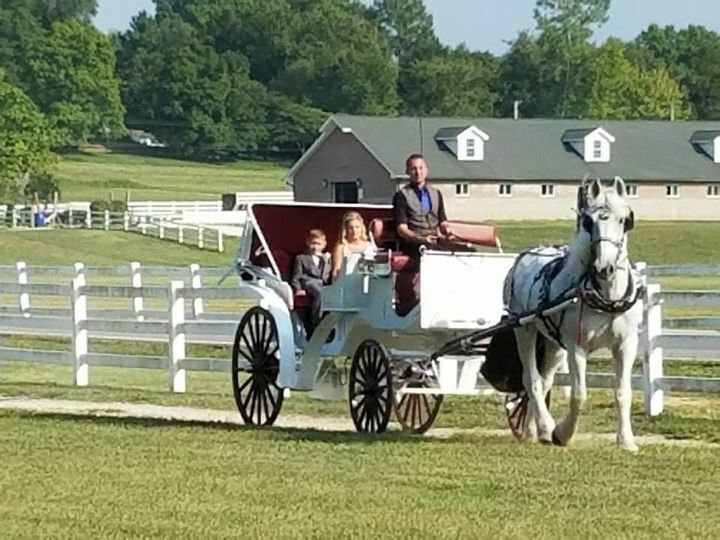 We have done several weddings with them where they bring the horse and carriage to the venue. 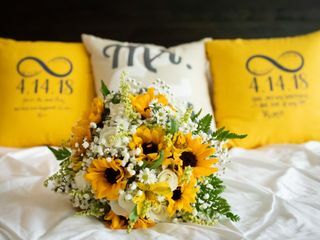 Their pricing is extremely reasonable and the pictures are amazing!